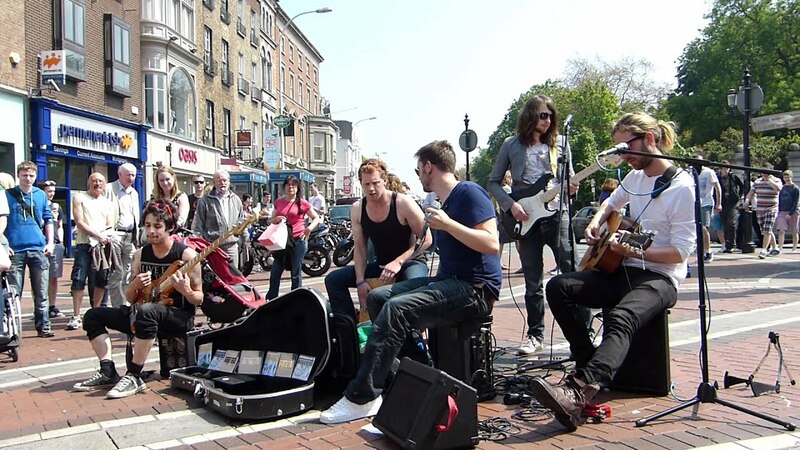 The famous street in the center of Dublin is only for pedestrians and musicians. 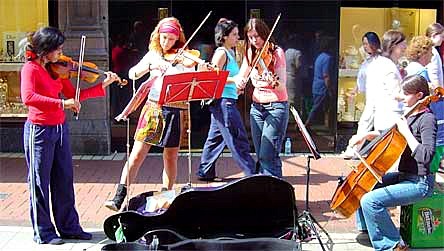 In the capital of Ireland there are a lot of music stores, where my eyes just run up to the number of discs of various musical genres and traditions, where time stops when I start to go through all these rows and choose something definite is not easy for me, because I want to buy everything! In the center of the city there is a street along which no transport is allowed. movement, something like Arbat Street in Moscow, called this street. Grafton - the street itself is small, but it is very convenient to connect parts of the very center of Dublin. The most expensive boutiques are located here, and the rent for premises on this street can only increase, and it is written in contracts, it is not crowded with an abundance of tourists, but in the evening and on weekends especially, you can just come here to listen to street musicians which, to call street people somehow does not turn the language, because so many of the musicians working here are high-class professionals, and the singers have beautiful, set voices. 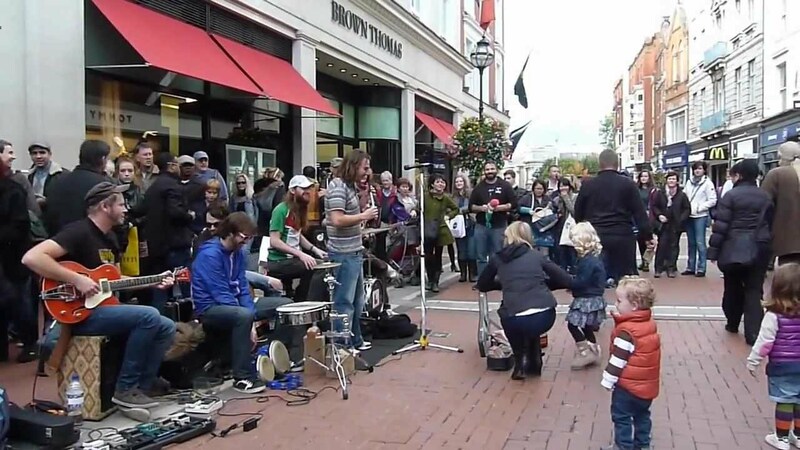 Dear friends, you are welcome to watch my video from Grafton street which one my daughter Lana Sayan filmed for all of you. 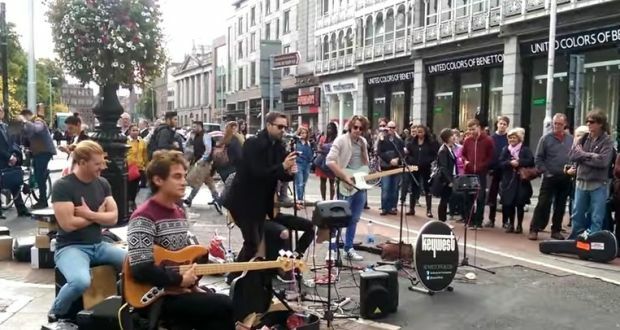 Enjoy your watching the Grafton street and llistening to lovely Irish music from Dublin.